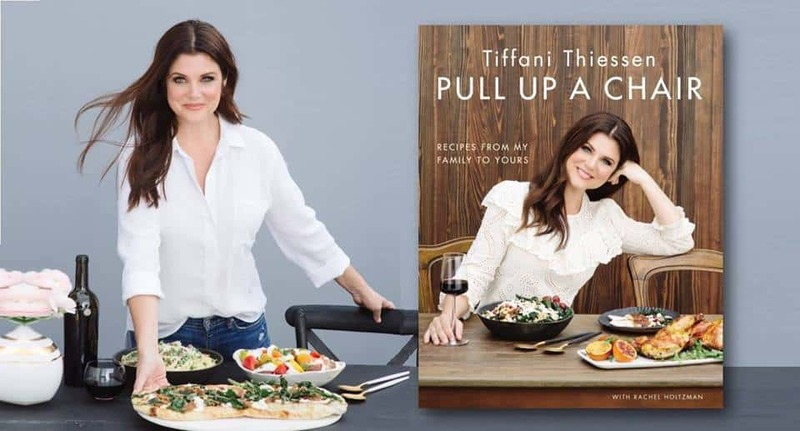 Barnes and Noble hosts an event with Tiffani Thiessen for her new cookbook Pull Up a Chair: Recipes from My Family to Yours. She will be signing her new cookbook at the event so stop in the Barnes & Noble in Folsom early and secure your copy! B & N will begin handing out wristbands for the event at 5PM on the evening of the event.